A strong media relations strategy is at the core of our activity. We are identifying major trends in your industry, we are inserting executives into relevant breaking news stories with the single objective to secure meaningful and impactful media coverage for our clients. 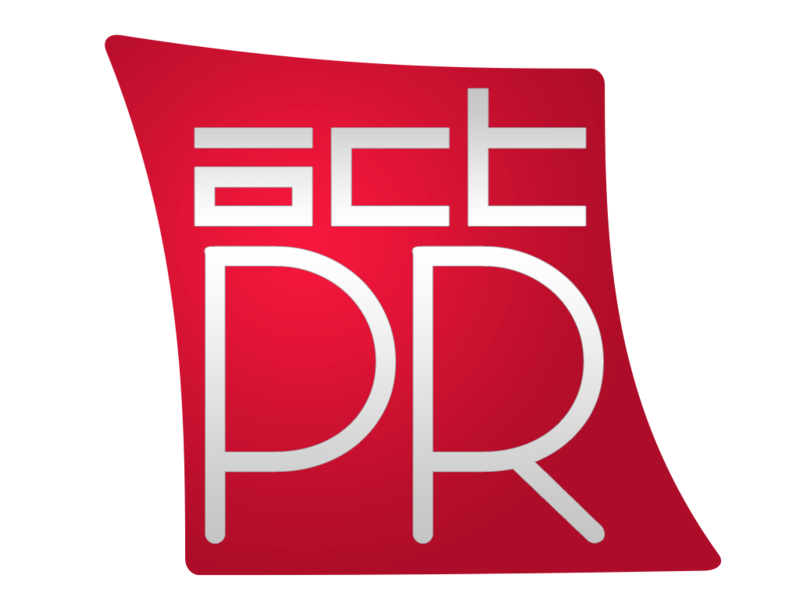 Our account teams have significant experience working with business press as well as industry trade and vertical publications, broadcast media and websites.